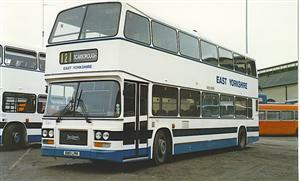 Ex London Country 1988. Originally registered B110 LPH and also 546 EYB. Photograph (B110 LPH) courtesy of Darren Kendrew. 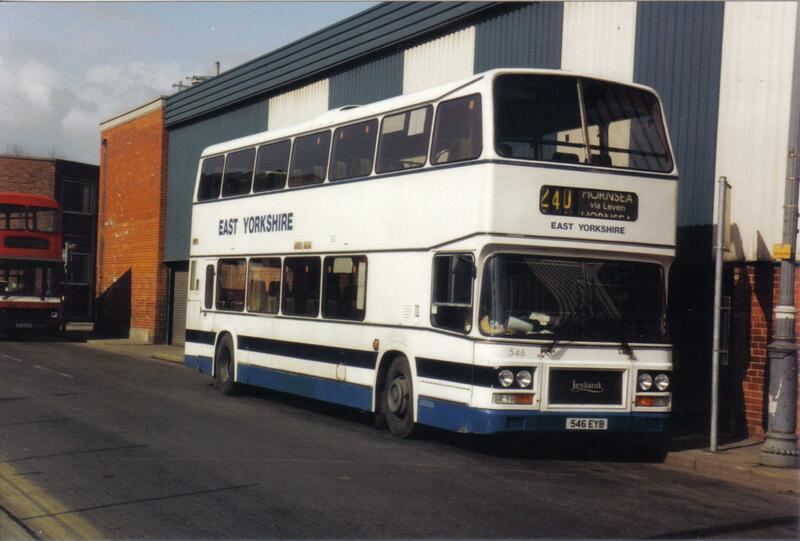 Picture (546 EYB) courtesy of David Longbottom.